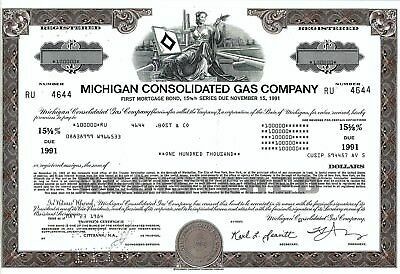 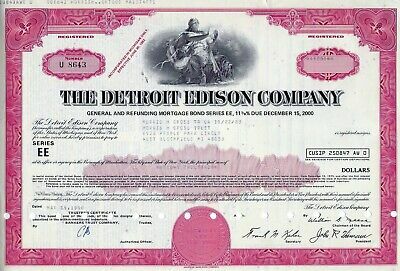 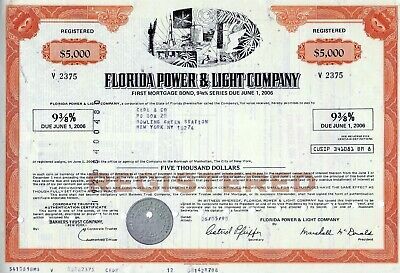 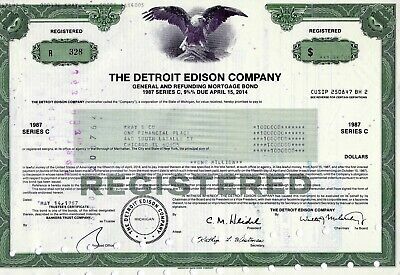 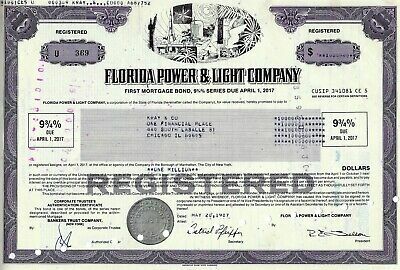 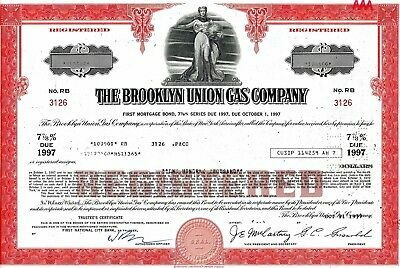 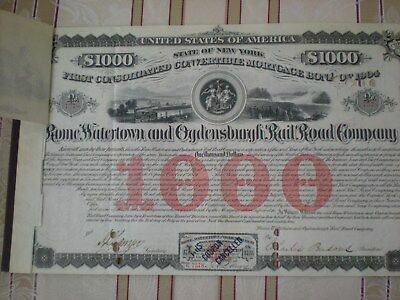 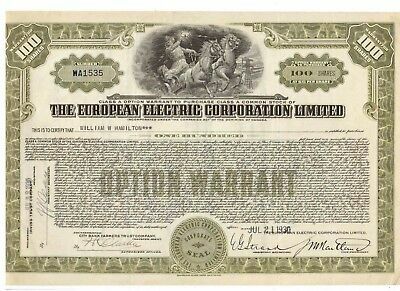 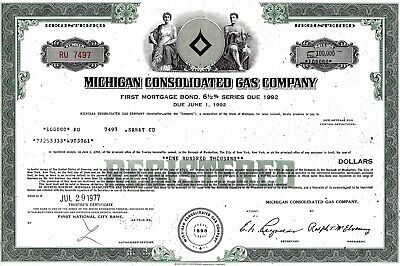 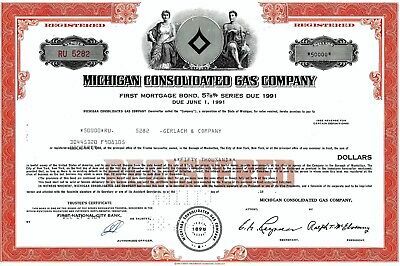 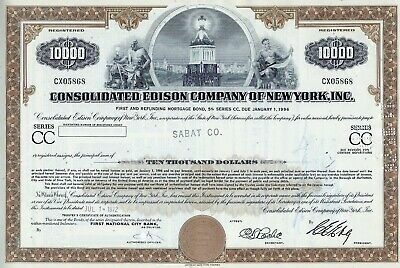 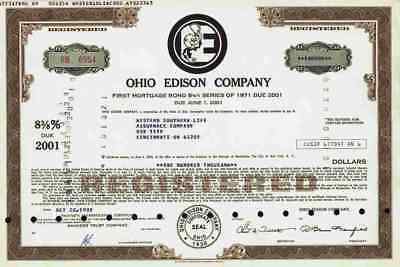 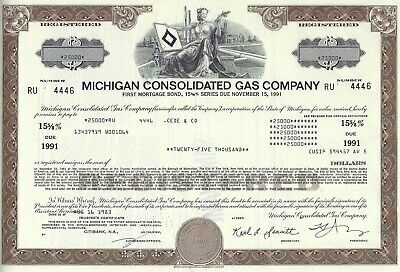 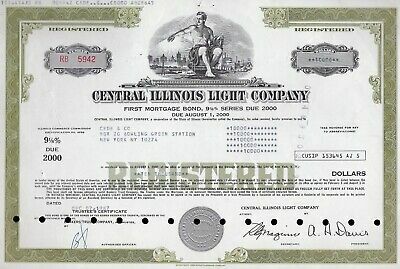 The Detroit Edison Company, 1987, 9 3/4% Mortgage Bond due 2014 (1 Million $) ! 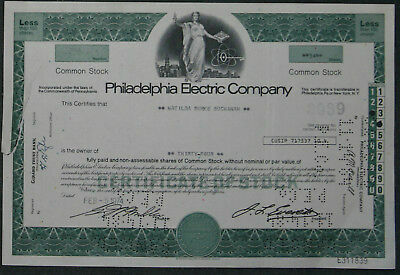 Philadelphia Electric Company 1974 34 Shares . 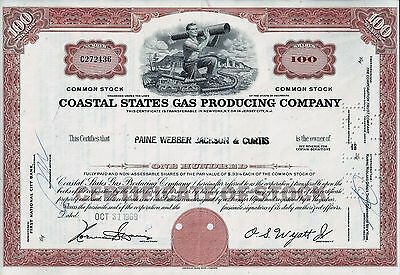 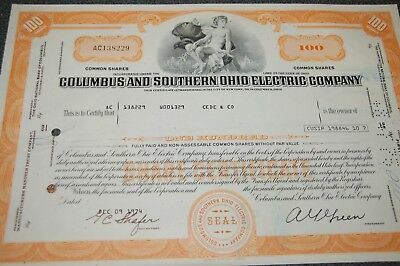 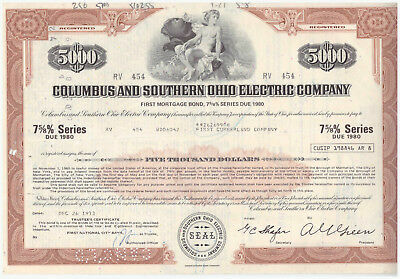 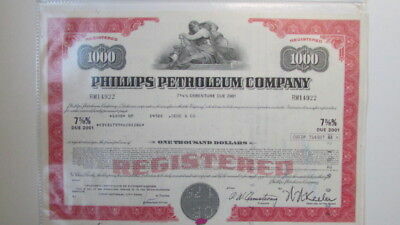 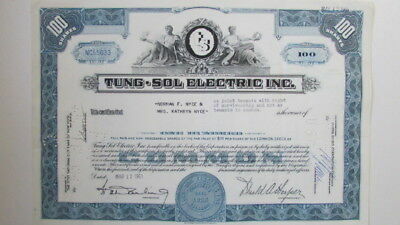 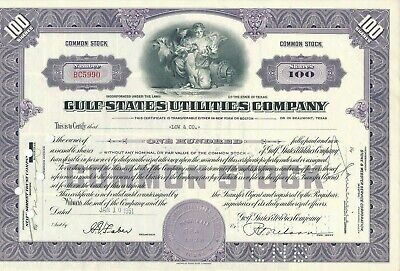 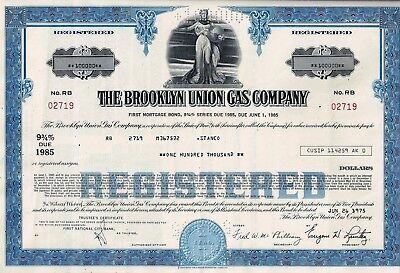 Gulf States Utilities Company 1951, 100 Shares . 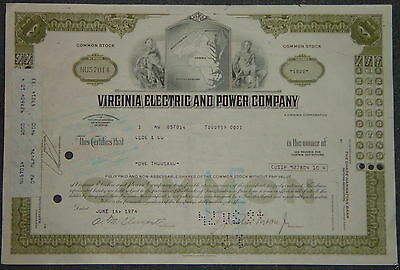 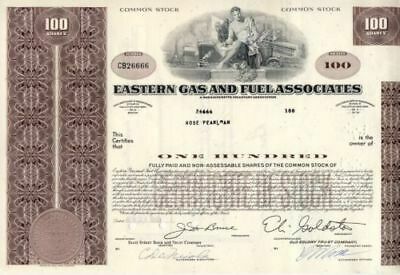 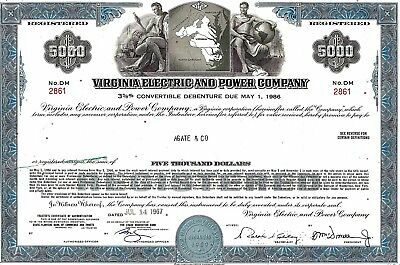 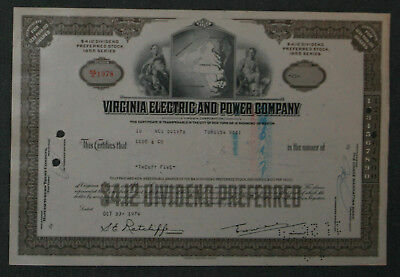 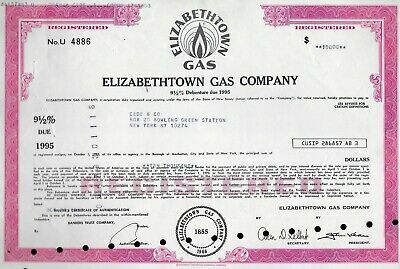 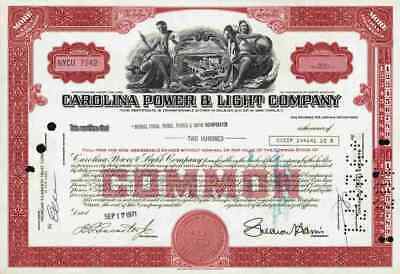 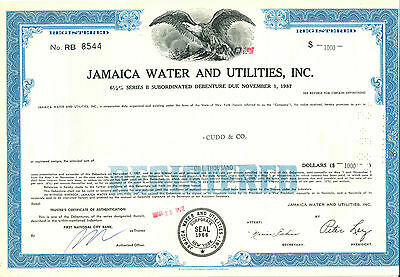 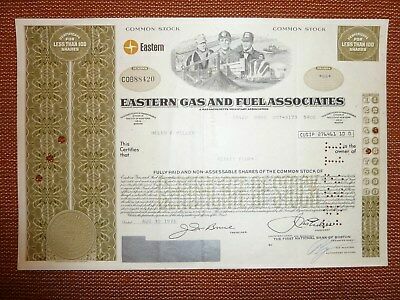 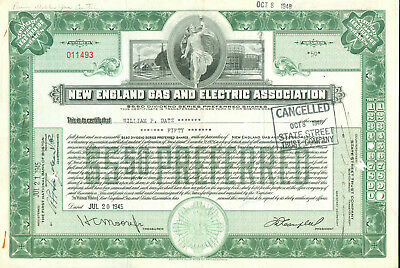 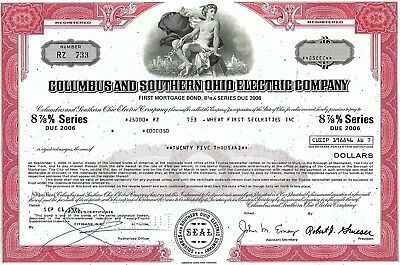 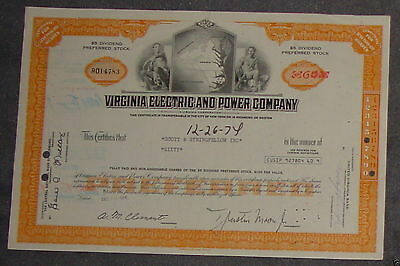 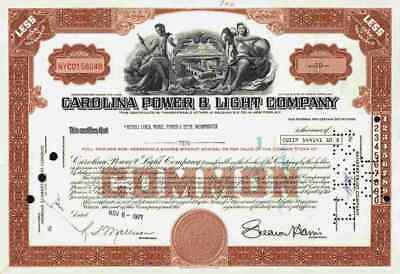 Virginia Electric and Power Company 1974 5 Shares . 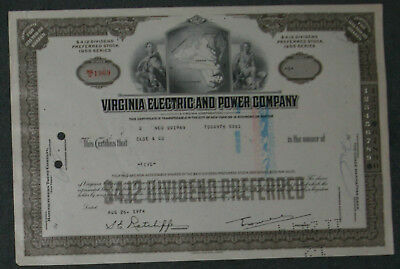 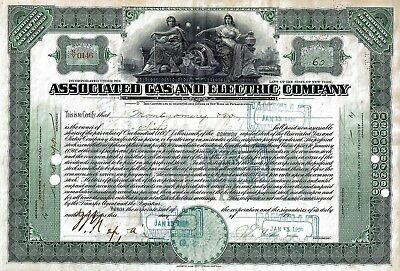 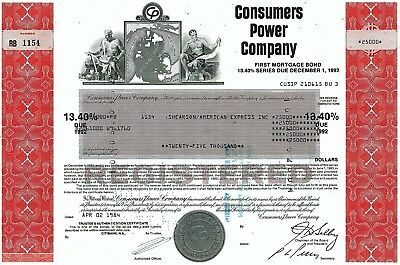 Virginia Electric and Power Company 1974 25 Shares . 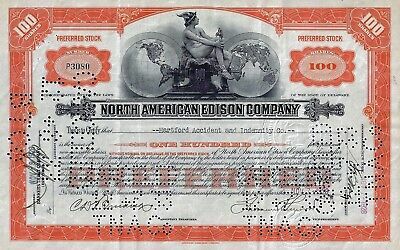 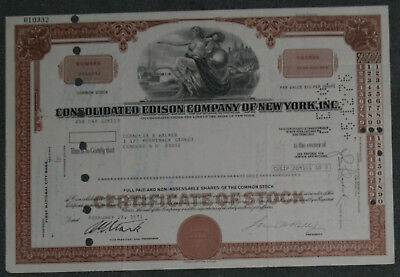 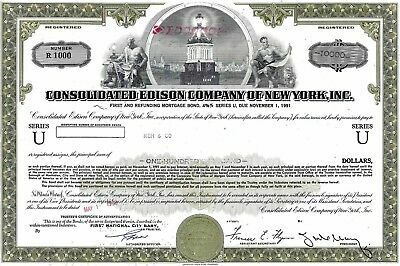 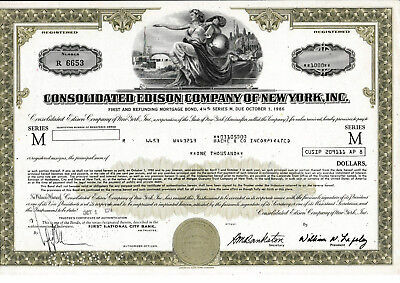 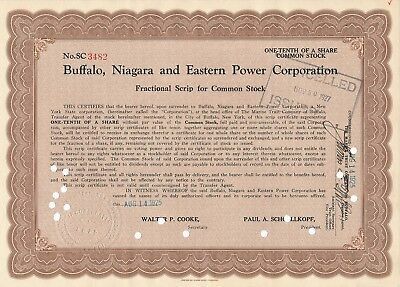 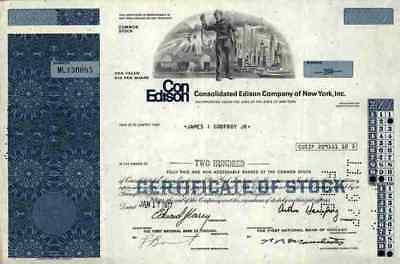 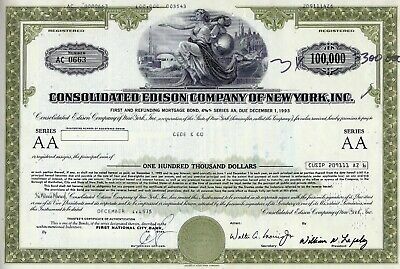 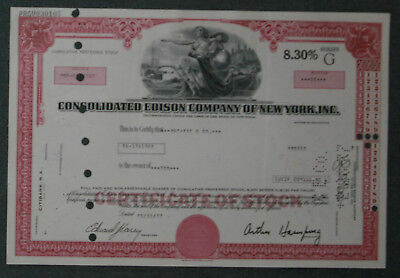 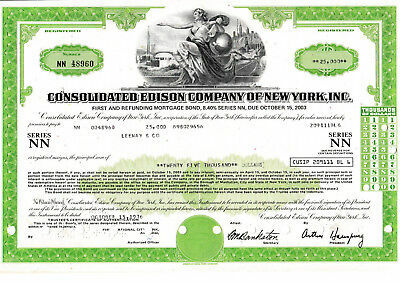 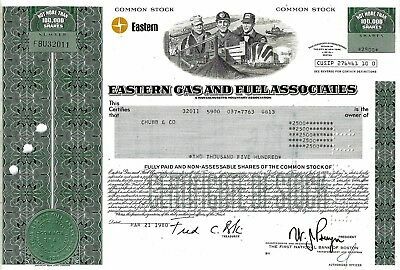 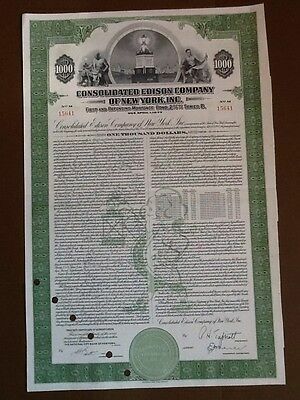 Consolidated Edison Company of New York, Inc. 1971 3 Shares . 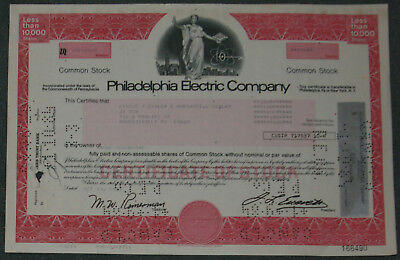 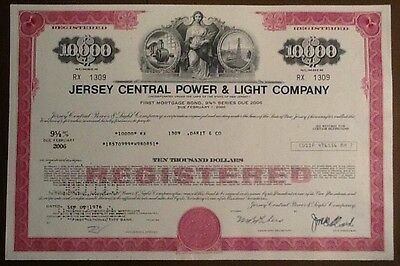 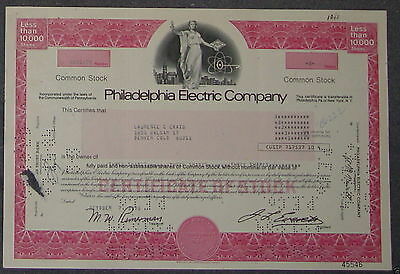 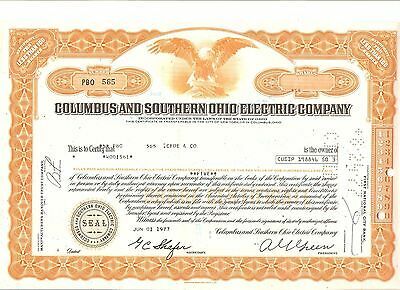 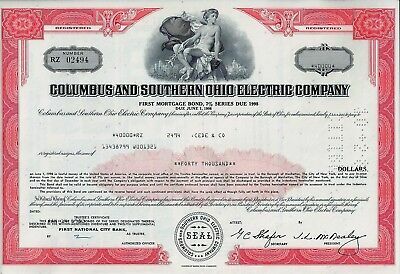 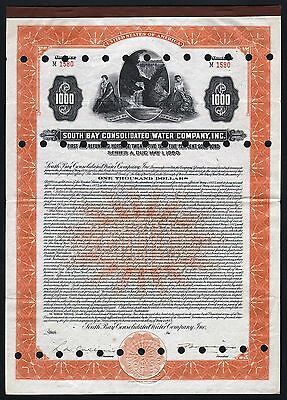 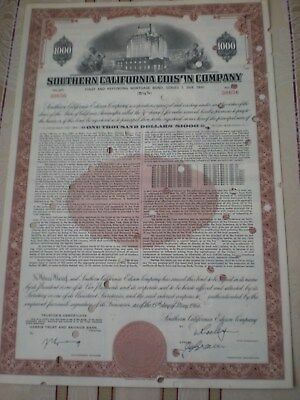 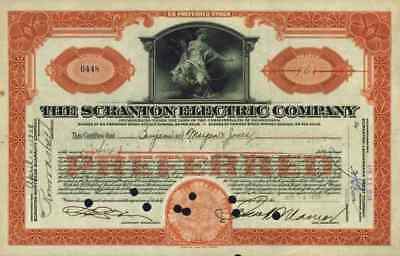 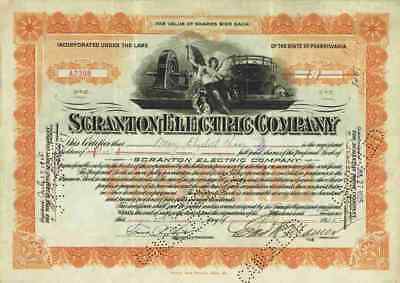 Philadelphia Electric Company 1983 100 Shares . 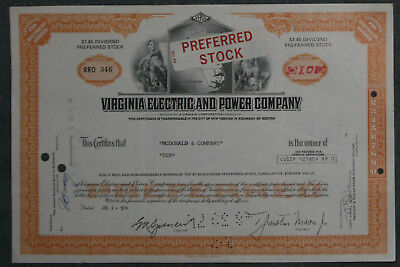 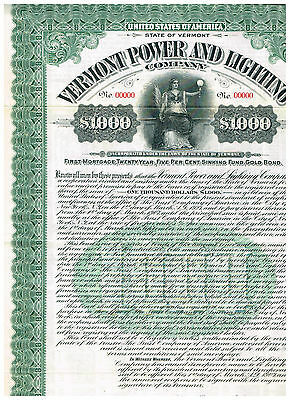 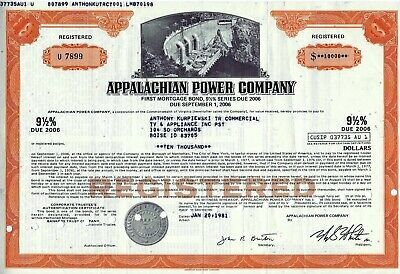 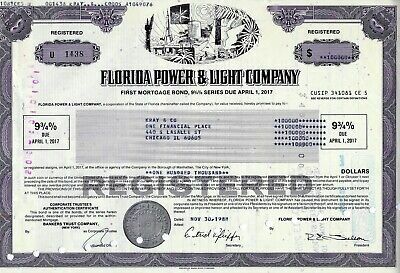 Virginia Electric and Power Company 1974 10 Shares . 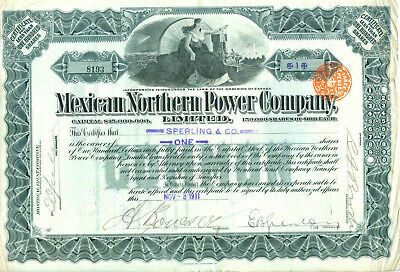 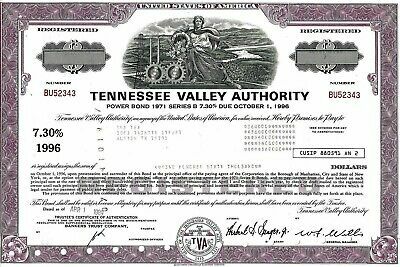 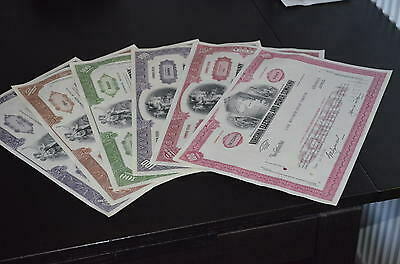 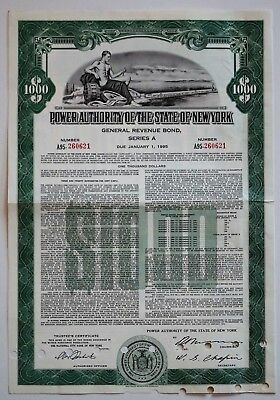 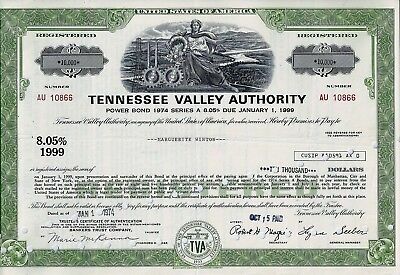 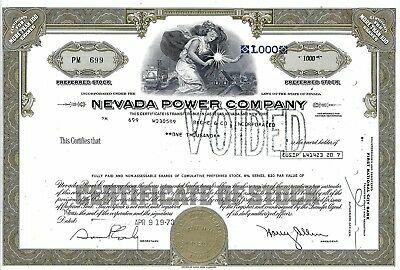 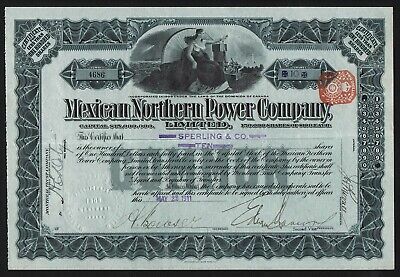 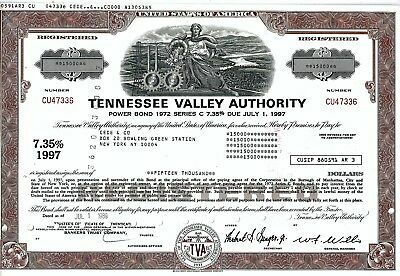 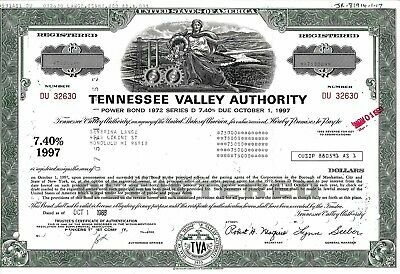 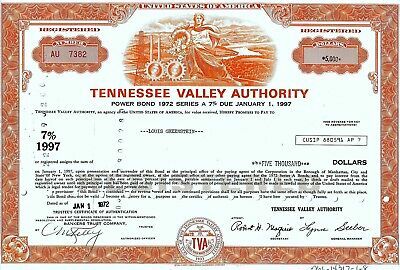 Tennessee Valley Authority, 1989, 7,30% Power Bond Ser. 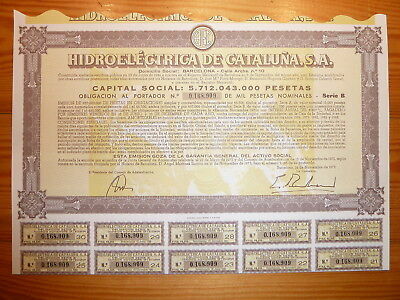 B due 1996 (560.000$) ! 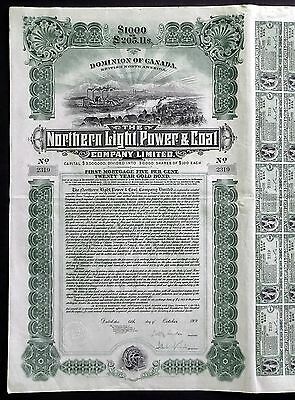 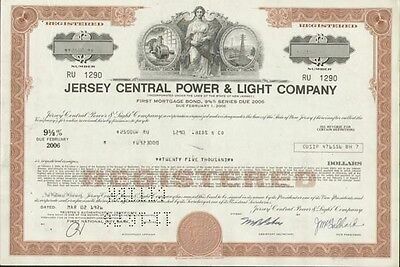 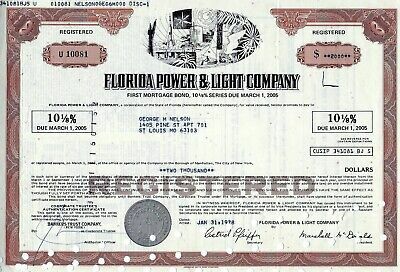 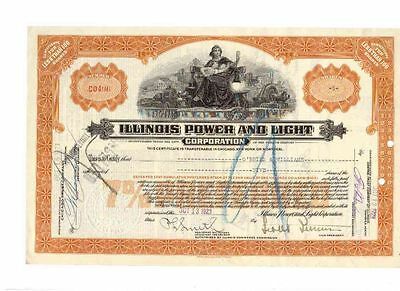 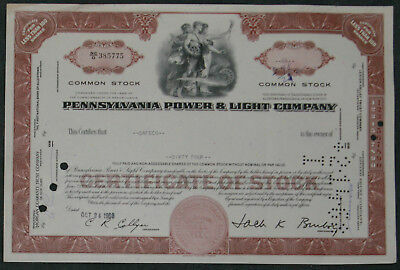 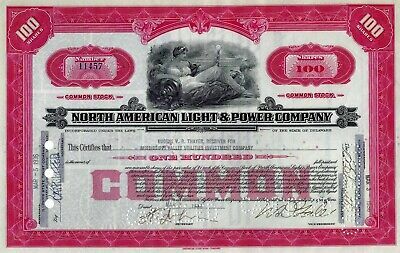 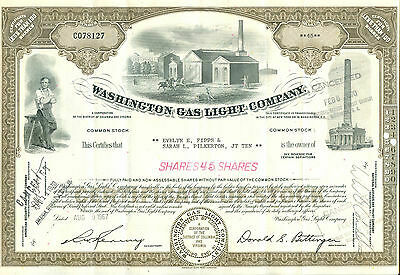 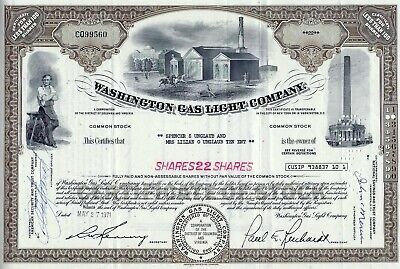 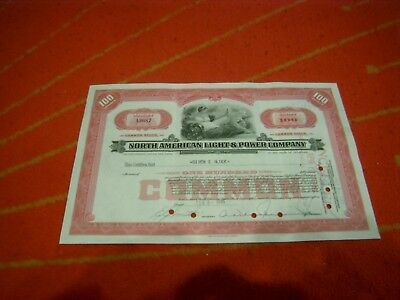 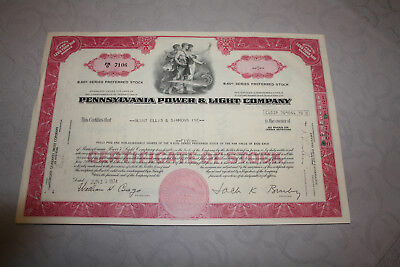 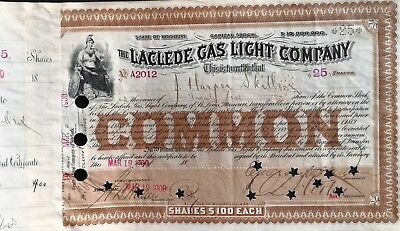 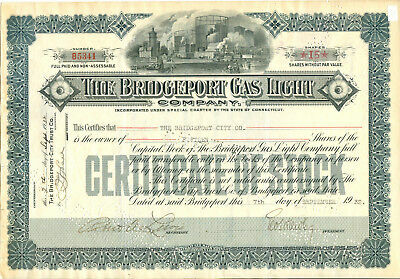 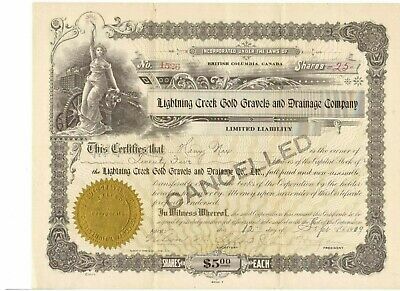 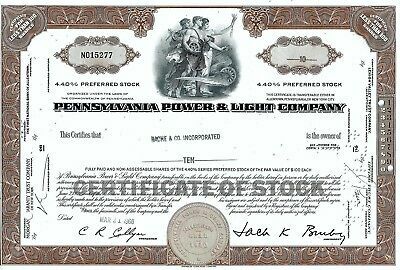 Pennsylvania Power & Light Company 1968 64 Shares . 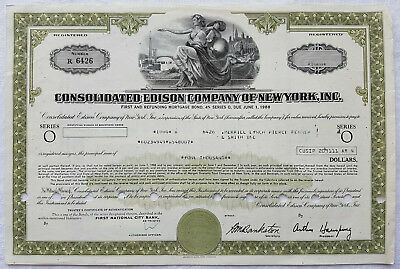 Consolidated Edison Company of New York, Inc. 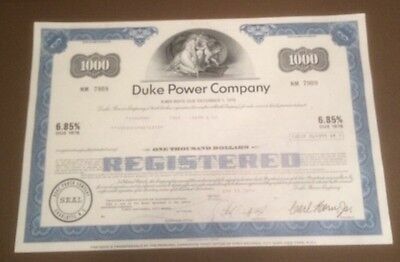 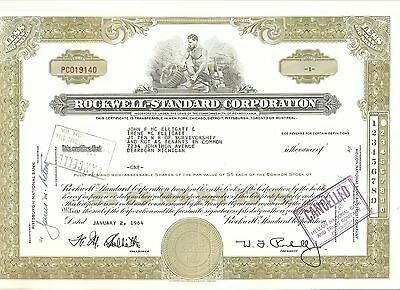 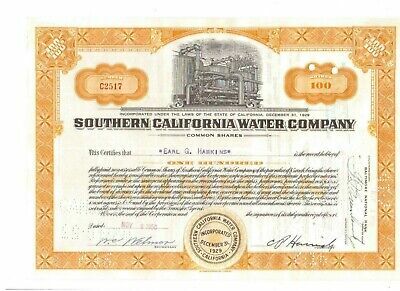 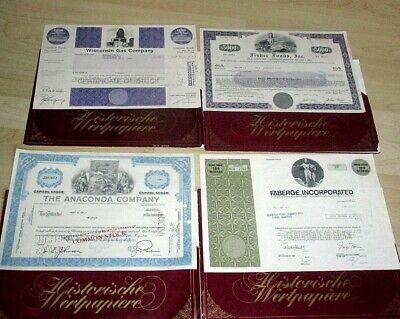 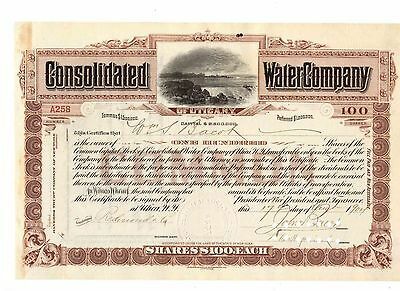 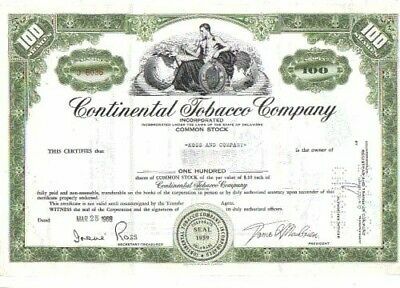 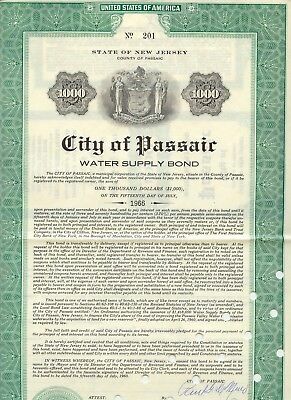 Preferred Stock 1977 10 Share .